Home - Knowledge Base - How Much Does eMeals Cost? eMeals is an excellent and highly affordable service that provides weekly recipes and grocery lists including all the necessary ingredients, allowing you to always know what you are cooking next. It is a great choice for busy moms or really anyone who wants to cook delicious, healthy meals without having to come up with fresh meal ideas every day. 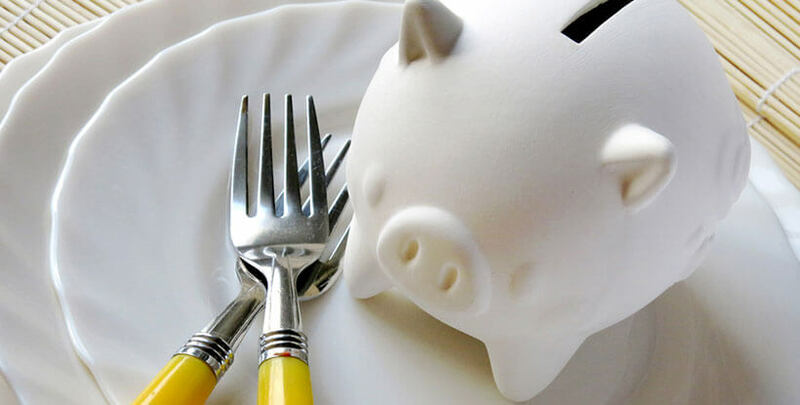 We have already said that it is surprisingly affordable, but let us translate this into concrete figures and tell you exactly how much you are expected to pay for the luxury of having professionals plan your meals and write up your shopping lists for you. With eMeals (ubaciti link ka eMeals review), you can choose between two subscriptions – the 3-month and the 12-month subscription. If you decide to subscribe for 3 months, you pay $10 per month. If you subscribe for an entire year, you pay just $5 a month. The price is really next to nothing, especially when you think about the time you can save and the convenience the service provides. Before you get disappointed by the fact that there are no shorter subscriptions that would allow you to test the service, we have excellent news for you. 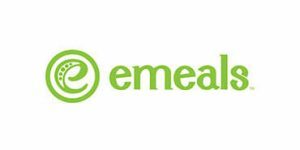 eMeals offers a 14-day free trial to everyone interested in exploring the benefits of subscribing to the service. A generous offer indeed. If you would like to give an eMeals subscription as a gift, you can choose between the 6-month and the 12-month subscription. The 6-month gift subscription costs $49.99 (around $8.33 per month) while the 12-month gift subscription costs $59.99 (around $5 per month). If you want the certificate to be mailed in a gift box instead of emailed, you need to pay a $5 handling charge. We have already mentioned that eMeals only provides recipes in accordance with the meal plan you choose (7 recipes per week) and shopping lists with all the ingredients the recipes call for. Still, due to the confusion expressed by some users, we would like to emphasize once again that the service does not provide any physical goods, such as groceries. However, you can use the provided shopping lists when shopping online at your favorite grocery store, which can make the whole process a lot speedier and simpler. We honestly believe this service is more than worth the money. Thanks to the free trial, you do not have to take our word for it, so make use of it and treat yourself to some effortless home cooking. eMeals brings you customizable healthy meal plans designed to suit your individual needs, along with detailed shopping lists you can take with you on your trip to the store or export to any online grocery store. Explore this unique service with our expert eMeals review and find out what customers have to say in a number of user-written eMeals reviews.